Short answer? Yes, almost certainly. Mobile ad viewability is a topic that is brought out in discussions more now than ever. Viewability overall is an important measurement that tells us if the ad placement was in-view or not. But the mobile ad viewability question is linked to many other areas. Big, bloated packages that take ages to download. Lots of network requests, hogging bandwidth. Ads are competing with content for valuable processor time. Data being transmitted using unsecured protocols is a recipe for disaster. Irritating pop-ups that mess with the user experience. How much can a rich media mobile ad weigh? The Interactive Advertising Bureau (IAB) sets a limit of 200-300 kilobytes for a display ad. Ad Lightning, however, found that 41% of ads it looked at across thousands of sites were larger than that. 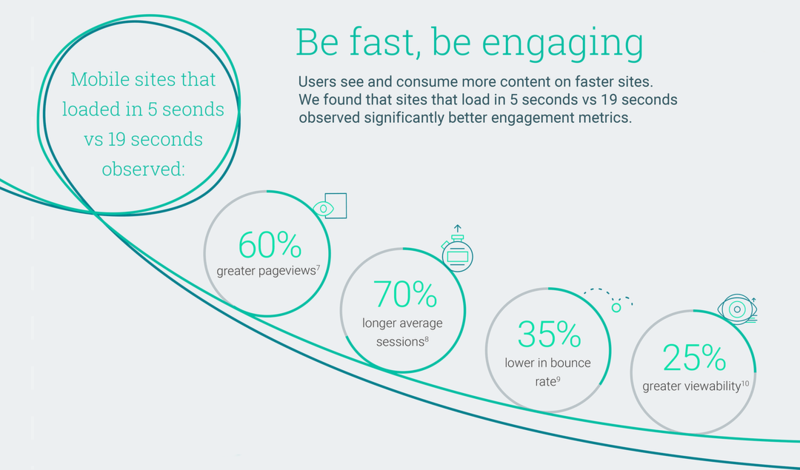 A one second delay reduced pageviews by 11% and customer satisfaction by 17%. 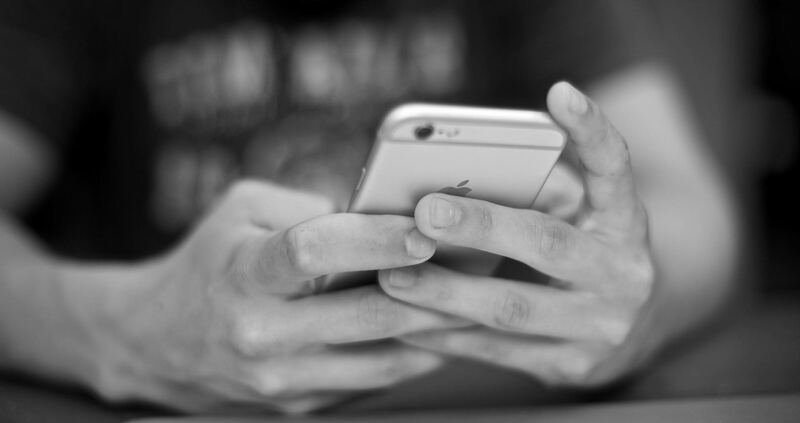 A Google study that found that mobile sites that loaded in 5 seconds earned up to 2x more ad revenue than sites that load at the industry average speed of 19 seconds. This means it’s not just advertisers who need to start looking at ways to tackle these problems. Publishers want their clients to have the best performance. The better a site works, the better the mobile ad viewability, the better the ads will perform. And better ad performance directly correlates with publisher revenue. Are my mobile rich media ads sending too many requests? In the IAB Mobile Creative Guidelines we can see that the maximum number of host-initiated file requests for an ad cannot exceed 15 during initial file load and host-initiated subload. Unlimited file requests are allowed after user-interaction. Across the ads analysed for this report, the average number of network requests and tracking scripts per ad was 56: 3.7x greater than the maximum suggested by the IAB. That means after the advertisement has been cleared to air, there are 56 request made to places before the ad is finally displayed. The problem with excessive requests is that, when ad and page content requests are combined, loading times increase. This increase in loading time translates to lower viewability. And ultimately, that means less revenue for publishers. Are my ads stressing mobile processors? Another aspect to consider is the performance of the device itself. Mobile rich media ads cannot stress the user’s mobile phone too much, as with most other things, it results in the ad not being loaded. The Ad Quality study found that about one third (32%) of ads tested were overly processor-intensive. The study also found it common for processor-intensive ads, often video ads, to consume more than 3 seconds of CPU time to render a single ad within the user’s browser. When you are buying advertisements from someone, you want to be sure that the advertisements cannot be hijacked by a malicious third party. To be safe from this your ad provider needs to adopt HTTPS encryption for all aspects of the ad unit including the ad creative and tracking pixels. That means all parts the ads are SSL compliant. A look at SSL compliance across all network calls for each ad in the study reveals how far the industry needs to go. On average, for each ad, more than half, 51% of network calls were not SSL compliant.